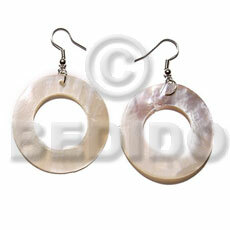 Hand made shell jewelry - astonishing treasures from the ocean. 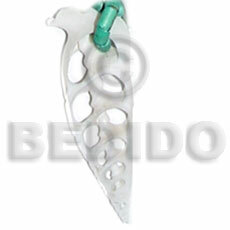 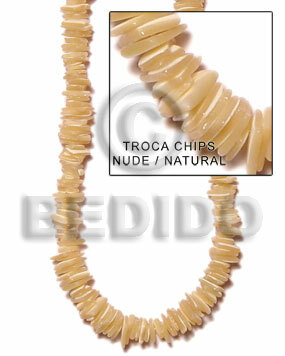 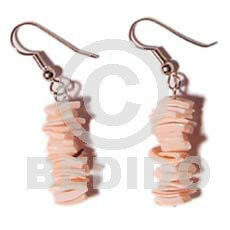 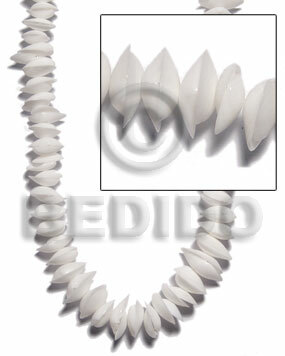 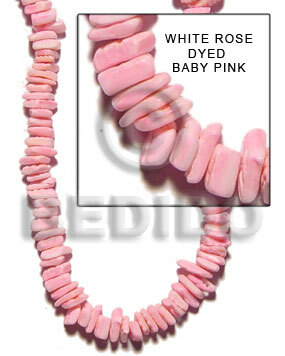 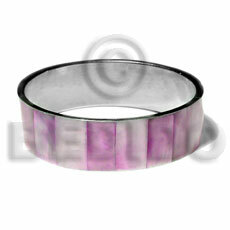 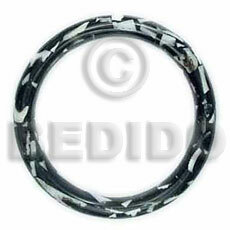 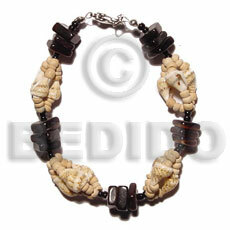 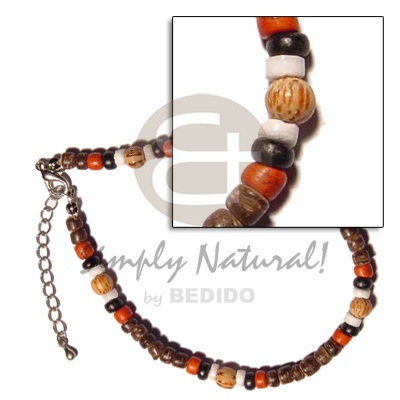 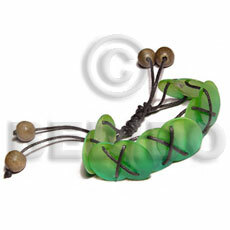 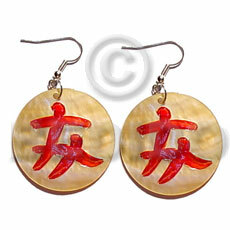 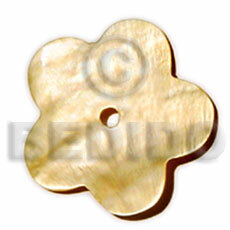 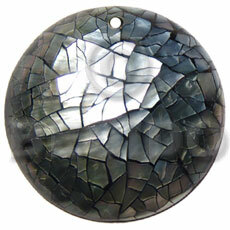 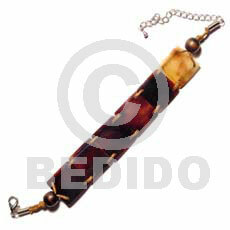 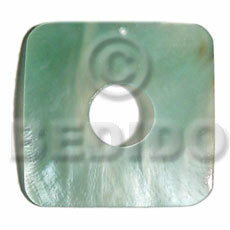 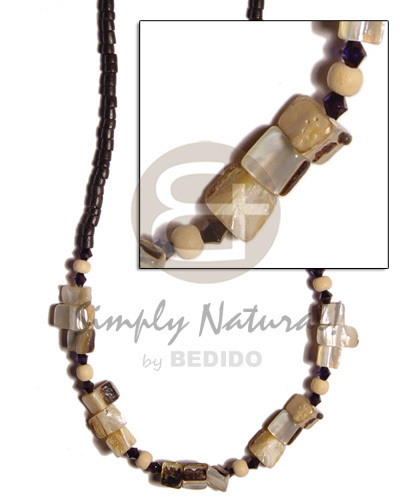 Complete line of shell jewelry like shell necklaces, shell bracelets, shell beads, shell earrings and shell pendants. 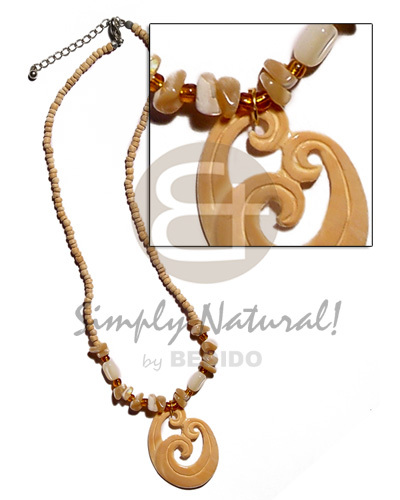 Handmade Hand made shell jewelry with different type of sea shells from mother of pearl shell, puka shell, MOP shell, hammer shell, brown lip, gold lip shell, black lip, paua shell, white shell and poka shells. 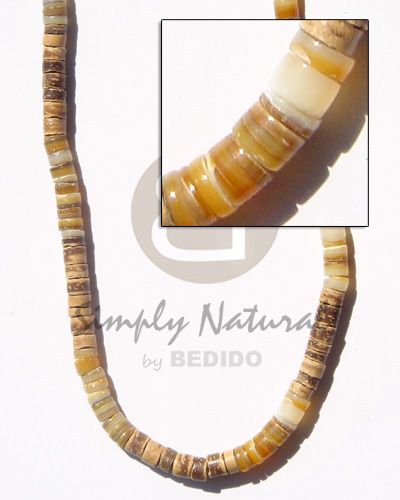 The best manufacturer of Hand made shell jewelry, high quality shell jewelry, Philippines shell jewelry, lowest price of shell jewelry, cheap shell jewelry, wholesale shell jewelry and supplier of shell jewelry - Wholesale Wooden Bangle Wood Jewelry.